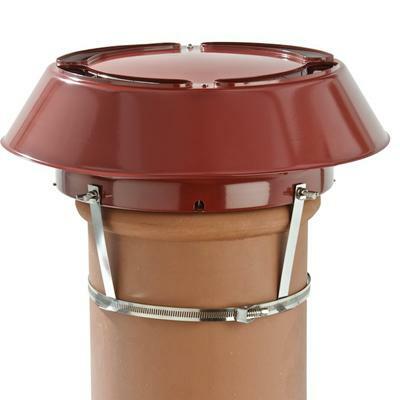 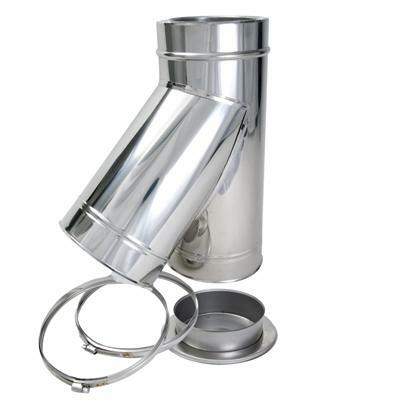 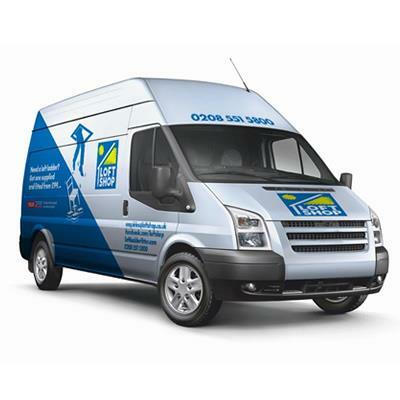 Roof windows, loft ladders, roof domes, chimney cowls and flue systems from Loft Shop! 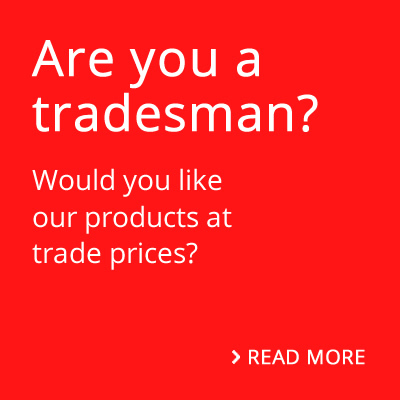 You supply the loft, we’ll supply the rest. 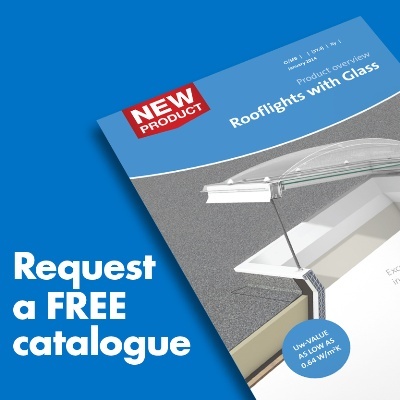 Loft Shop has supplied well in excess of a million customers with loft conversion products since it was founded in 1987 and has rightly become known as the first reference point for lofts and loft conversion products in the UK. 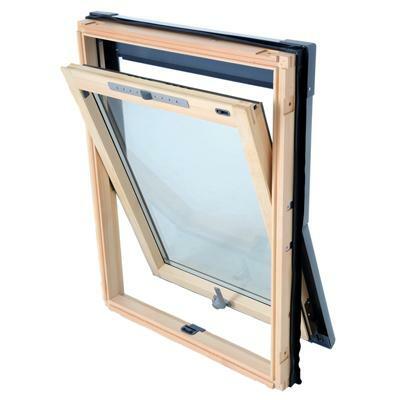 Loft Shop are known primarily for supplying the largest range of roof windows in the UK. 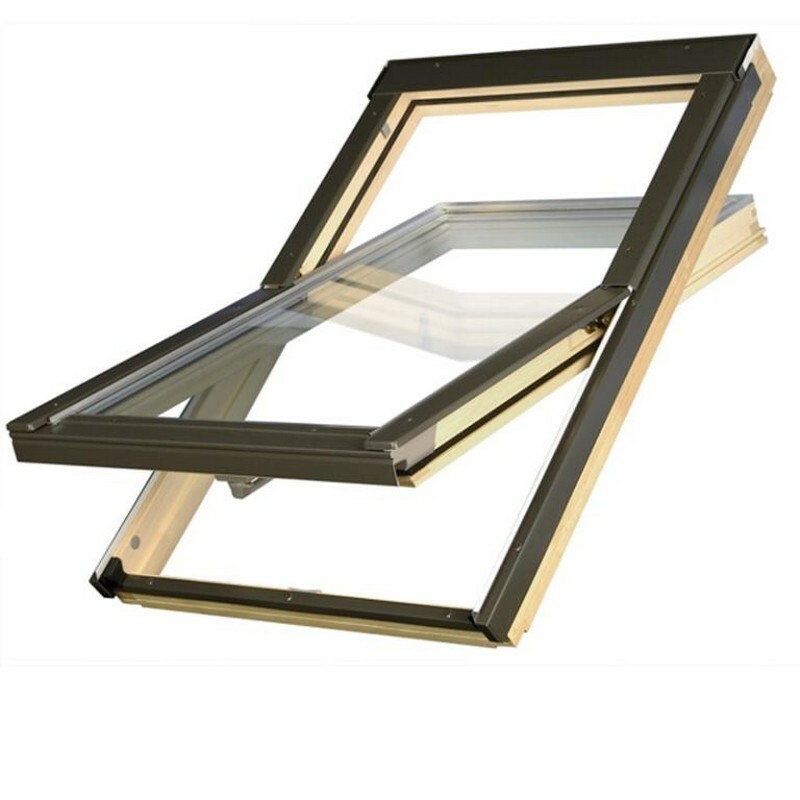 Well known roof window brands such as Velux roof windows are available right here on the site or at the Loft Shop Showroom in Ilford Essex. 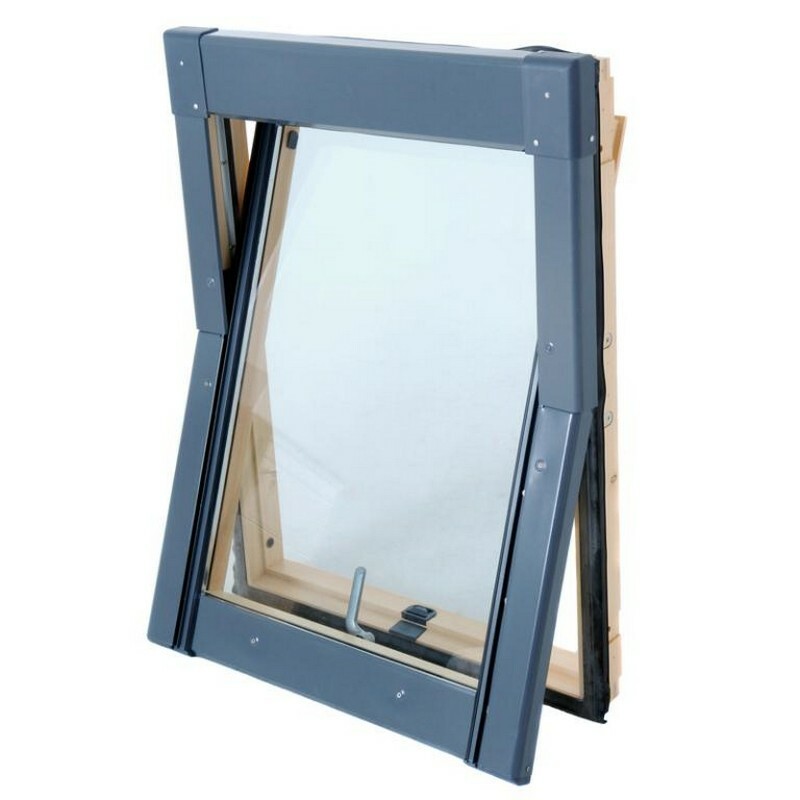 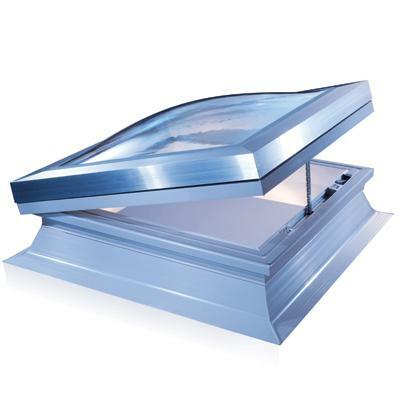 As well as Velux roof windows and skylights, Loft shop also supplies Fakro roof windows, Keylite roof windows, Optilight roof windows and the ultra-competitive low cost Luctis roof window ranges. 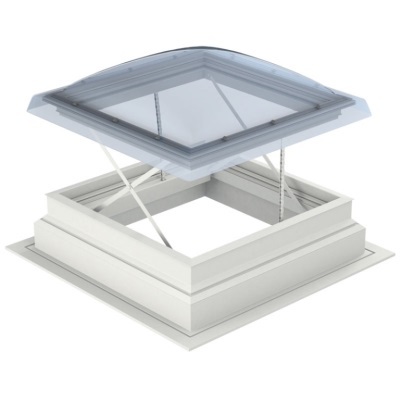 Everything from the smallest most low cost roof window right up to the largest electronically operated roof window such as the Electrically Operated Velux is available. 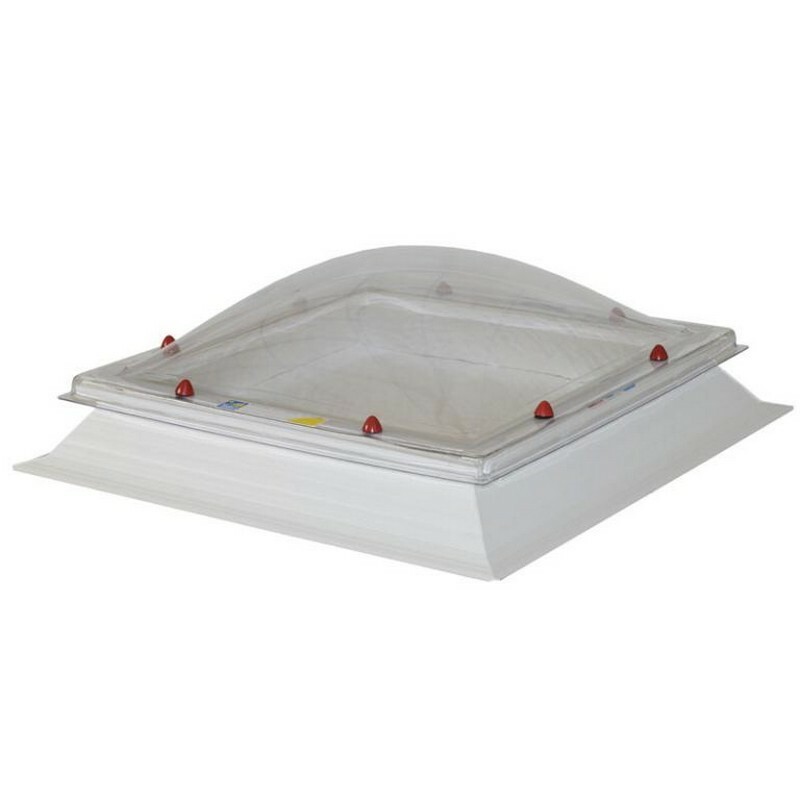 As well as roof windows, Loft Shop also supplies a great range of roof domes and skylight windows for use on flat roofs. 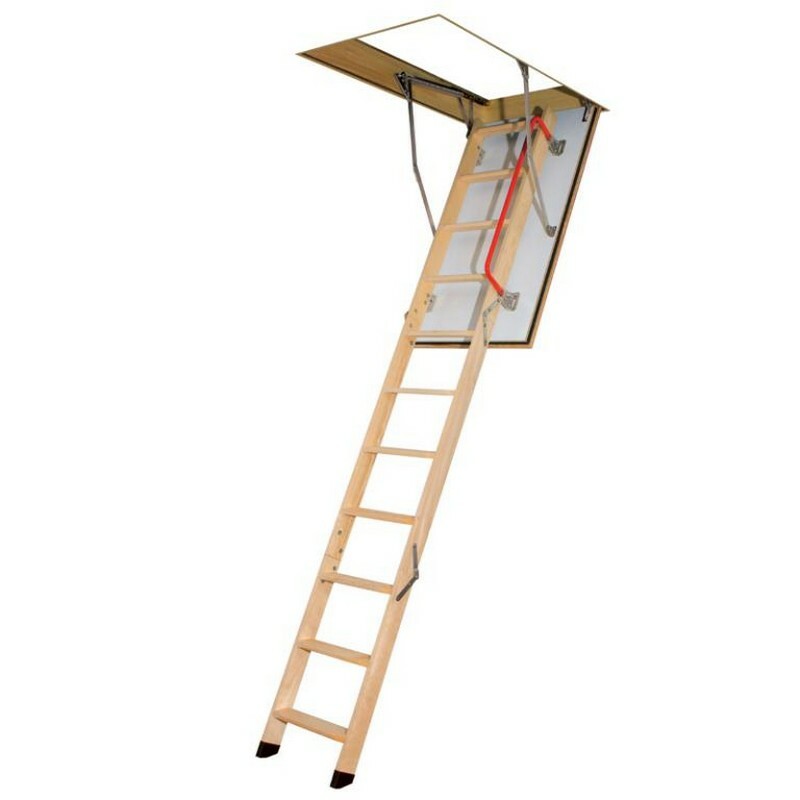 You will also find a massive range of loft ladders which include the most simple cost effective Easiway loft ladder right up to the Fantozzi Electric Loft Ladder with remote control! 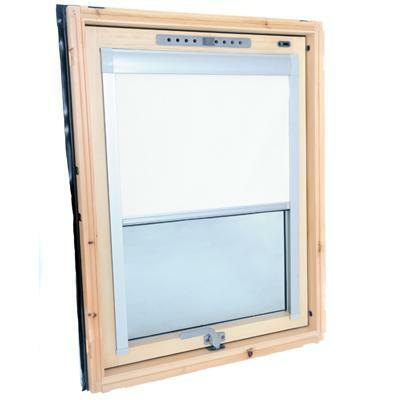 In most cases Loft Shop should be able to offer you a loft ladder which will suit your needs. 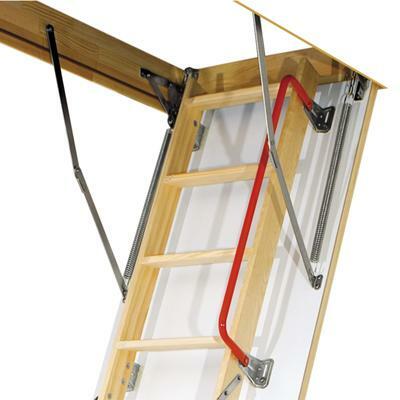 There is a large selection of different size 3 section timber loft ladders which are generally for frequent use. 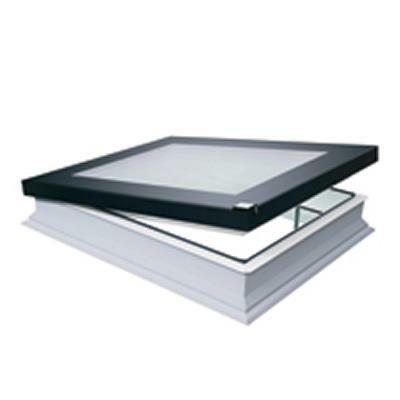 Additionally options are available for ladder access to flat roofs. 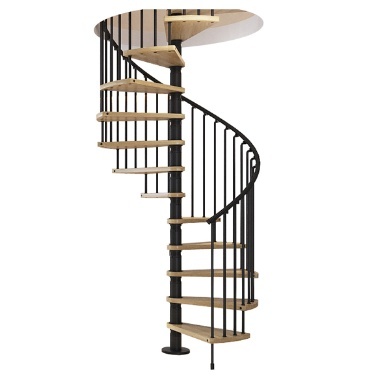 Concertina loft ladders or scissor loft ladders are available for those with less space and even vertical wall access loft ladders can be purchased here.